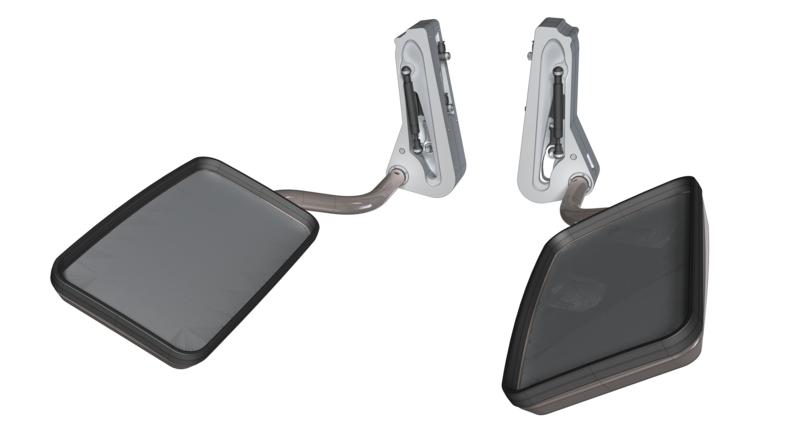 The rear-view mirror systems manufactured by PPHU Larisa for railway trains are designed for the heavy duty of railway operations, including the exposure to high passing speeds, icing and wind blasts. The rear-view mirrors are installed in the latest railway vehicles operated in Europe, including Deutsche Bahn trains. 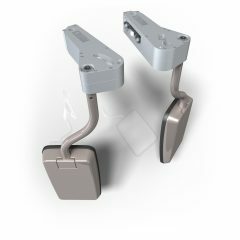 They have undergone rigorous testing in climatic chambers, for electromagnetic immunity and for vibration resistance. 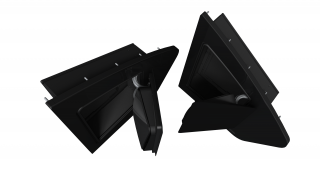 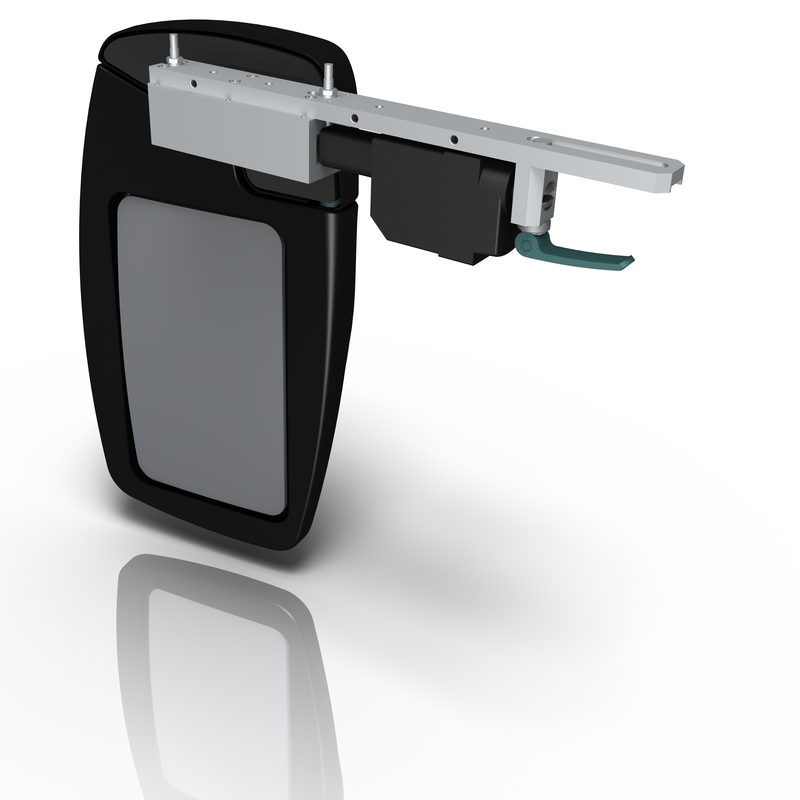 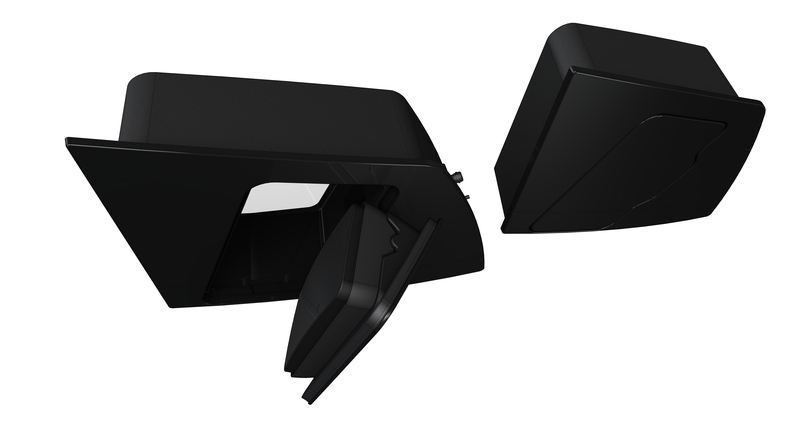 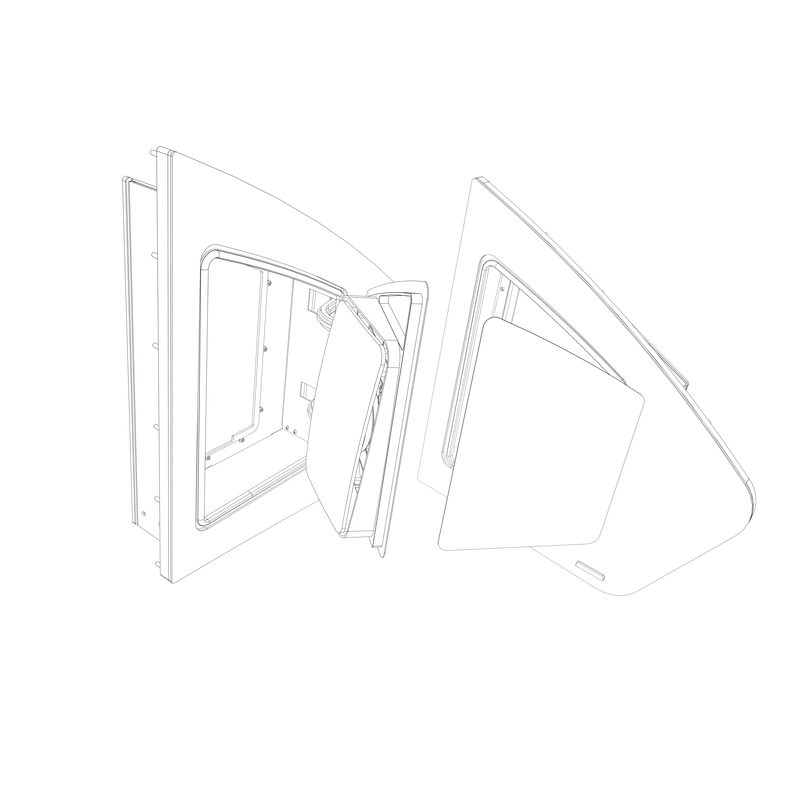 The Series 02 rear-view power mirrors are designed for trains and railway locomotives. 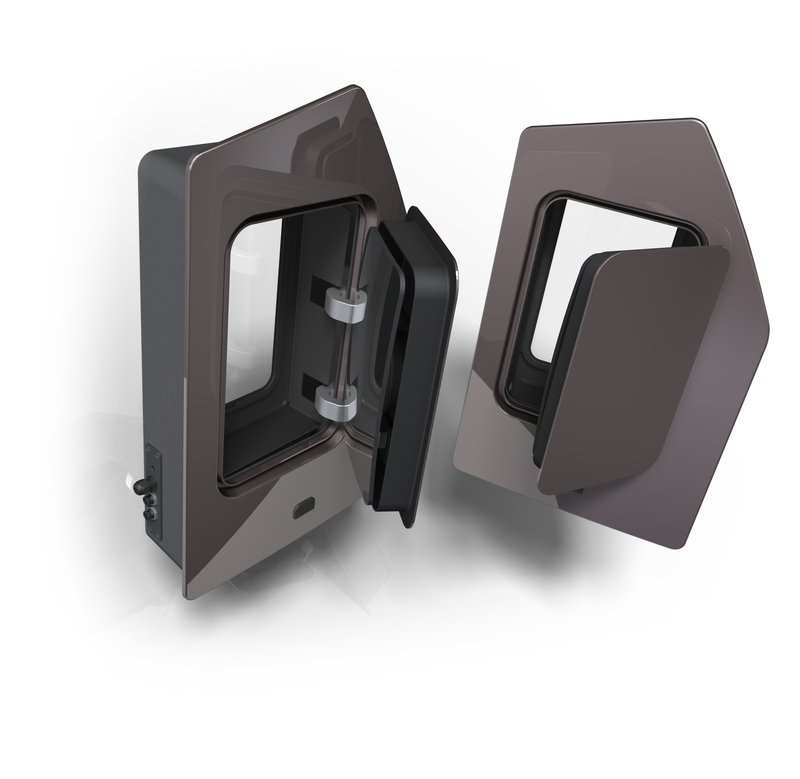 The reliable and robust structural design provides a long service life and durability. 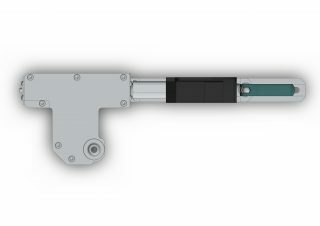 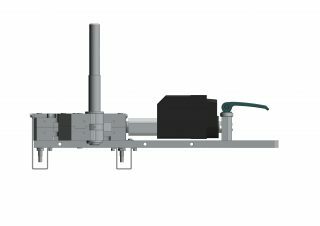 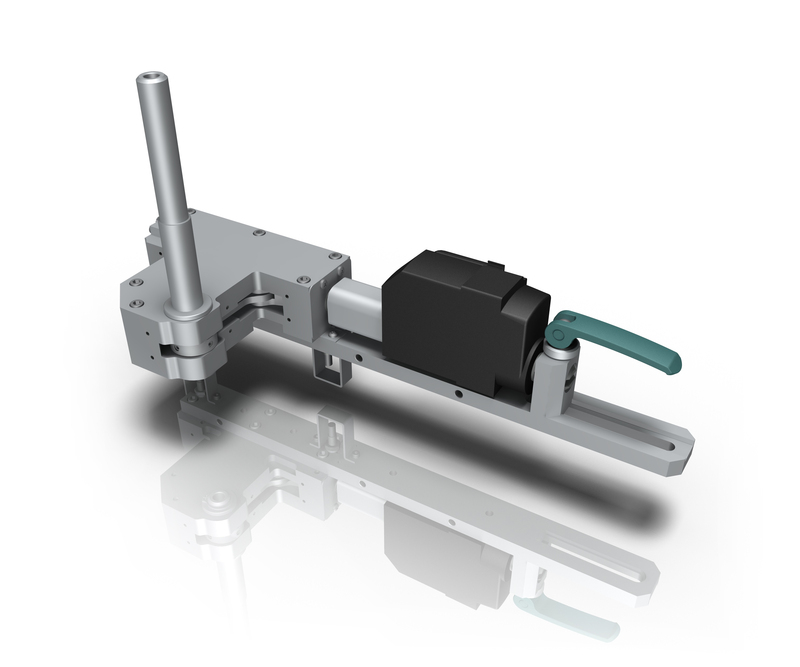 The extremely low-noise power actuator can be easily interfaced with the onboard controller. 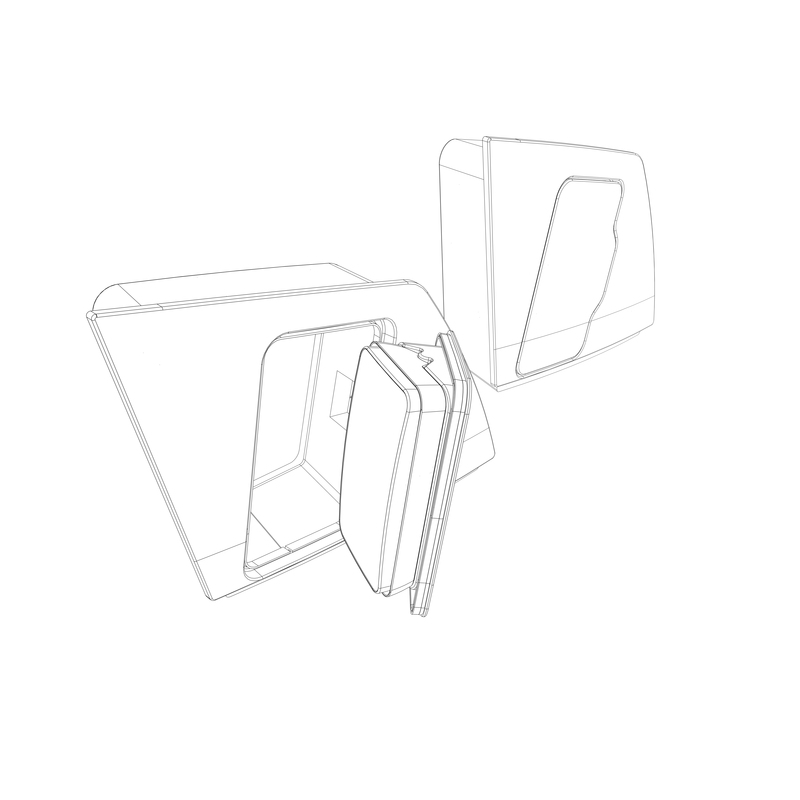 Given the UIC and TSI-compliant form of train vehicle cabs, the mirrors are installed directly at the side windows. 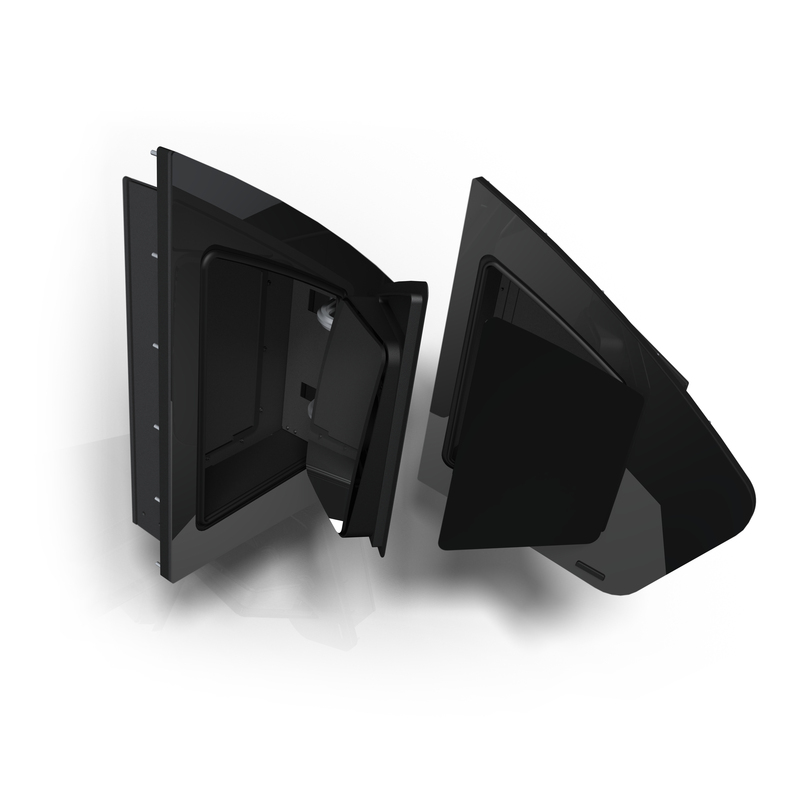 A unique feature of this rear-view mirror series is the internal axis of rotation; the rear-view mirror glass does not replace the windows, it only complements and expands their field of view. 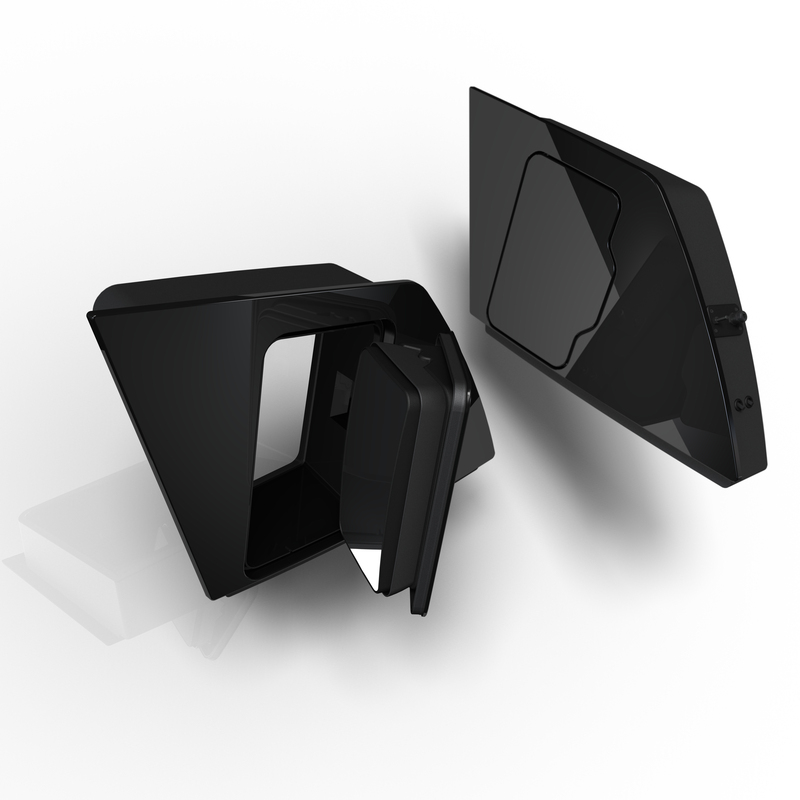 The mirror folding mechanism is securely concealed under the vehicle skin. 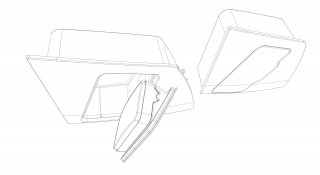 The only components outside the vehicle panelwork is the mirror nacelle body and the mirror glass, both well within the gauge and envelope. An innovation in this product is the emergency folding mechanism, operated whenever the rear-view mirror cannot be automatically folded to keep the rail vehicle in service. The nacelle bodies of the Series 013 rear-view power mirrors are made from composite materials and installed as a full or partial replacement of the cab’s side windows in railway locomotives and multiple train units. 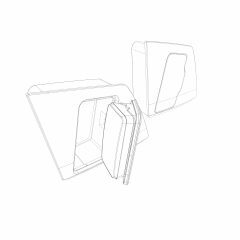 The compact design of the mirror nacelle body houses the power mechanism for an easy installation and integration with the driver’s cab. 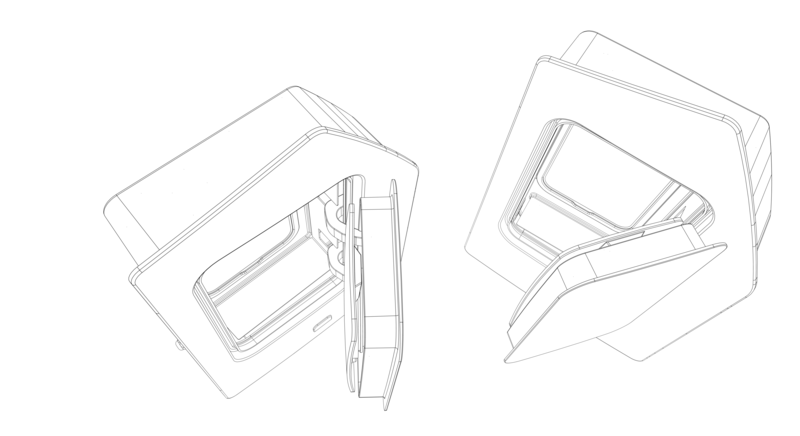 A unique feature is the mirror folding mechanism perfectly concealed on the outside of the vehicle skin. 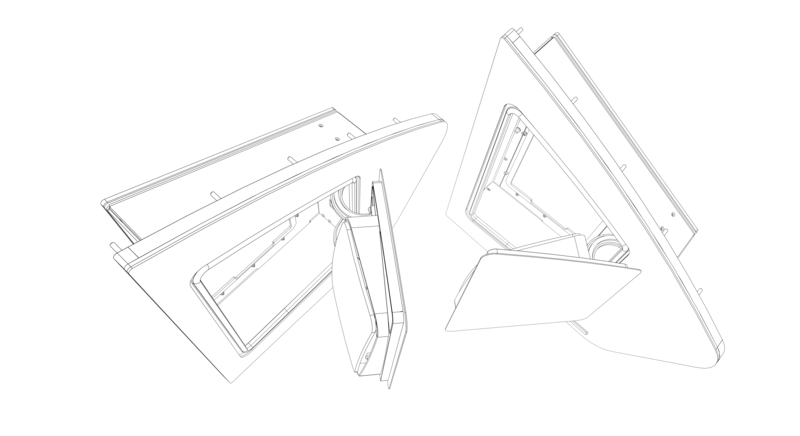 The internal axis of rotation of the mirror folding mechanism makes the mirror nacelle flush with the vehicle’s side when folded. The electric folding mechanism is an extremely low noise unit. 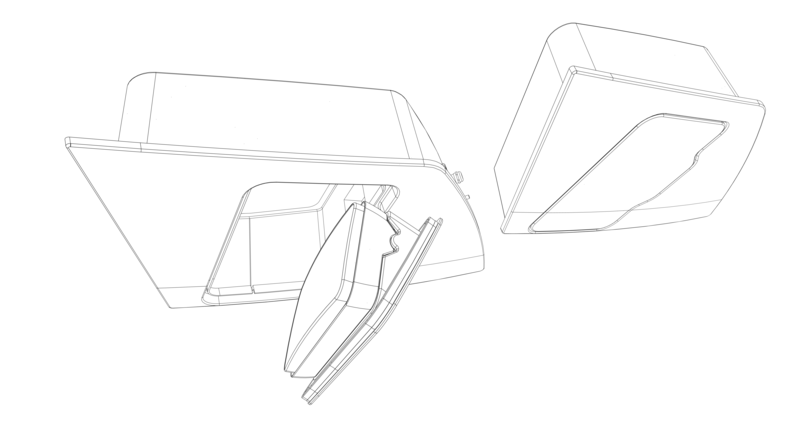 The sealed mirror nacelle body houses an inner heated glass through which the driver can easily monitor the vehicle sides, even in heavy blizzards or at extremely low temperatures. – Locking and holding the mirror in position when power folded to prevent unfolding by the vacuum blast when entering a tunnel or high-speed passing of other rail vehicles. 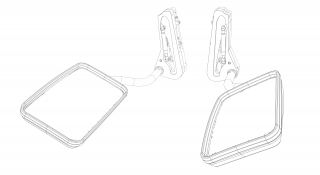 The mechanism of the Series 015 rear-view mirror is made of aluminium alloys and partially concealed under the vehicle skin when installed. The unique design of this rear-view mirror combines the solutions found typically in tram cars and railway locomotives. A specific feature of this series is an innovative fusion of the solutions applied in tram cars and railbuses; the dedicated overload coupling facilitates emergency egress of the driver through the side window of the cab. The pneumatic-actuated mechanism guarantees instant unfolding and folding of the rear-view mirror without any mechanical play. Should the compressed air supply for the pneumatic actuator fail, this series of rear-view mirrors features a lock and hold feature to prevent unfolding by the vacuum blast when entering a tunnel or high-speed passing of other rail vehicles. 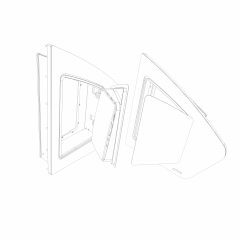 The nacelle bodies of the Series 017 rear-view pneumatic mirrors are made from composite materials and installed as a full or partial replacement of the cab’s side windows in railway locomotives and multiple train units. 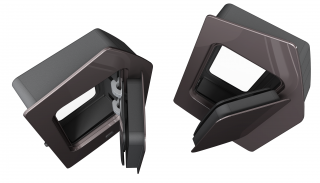 A unique feature is the mirror folding mechanism perfectly concealed on the outside of the vehicle skin. 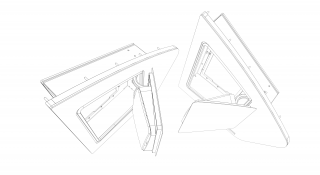 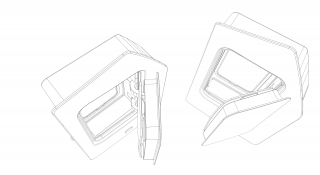 The internal axis of rotation of the mirror folding mechanism makes the mirror nacelle flush with the vehicle’s side when folded, not unlike in the Series 013.